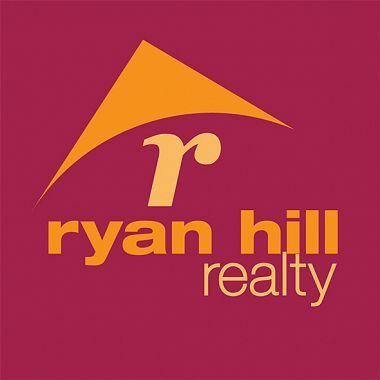 Ryan Hill Realty knows the Chicago Metro area. The company’s mission is to deliver the ‘American Dream’ by serving clients and community with passion and excellence. Ryan Hill Realty’s growth and success is from a commitment to delivering “Outstanding Service and Results”, adjusting to the market and their client’s needs, and expertise in specific marketing strategies for serving “High End” Luxury Property clients, to First-Time Homebuyers. Are you looking to experience life in the Windy City? 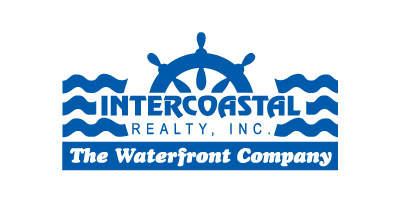 Let Intercoastal Realty offer you a personal introduction to the principals of Ryan Hill Realty.